We are a network built from the ground up to be extremely unique and offer game-play like no other server available. We strive to bring you unique features that are only possible with our development team. Welcome to our Official Store! You can browse our packages to view our current items on sale! Reading our terms of conditions before making a purchase from our store is highly recommended. Consult a parent or guardian to confirm the final purchase, If you are 18 years of age, this does not matter. 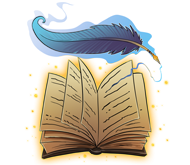 Ensure that the username you entered is valid and that you are purchasing for the correct in-game name. You have read our terms and conditions and understand that failure to comply with those terms will result in a permanent ban on our network. If you have any inquiries or issues regarding payments, please don't hesitate to email us at support@revonicmc.com. This is a good and service purchase. 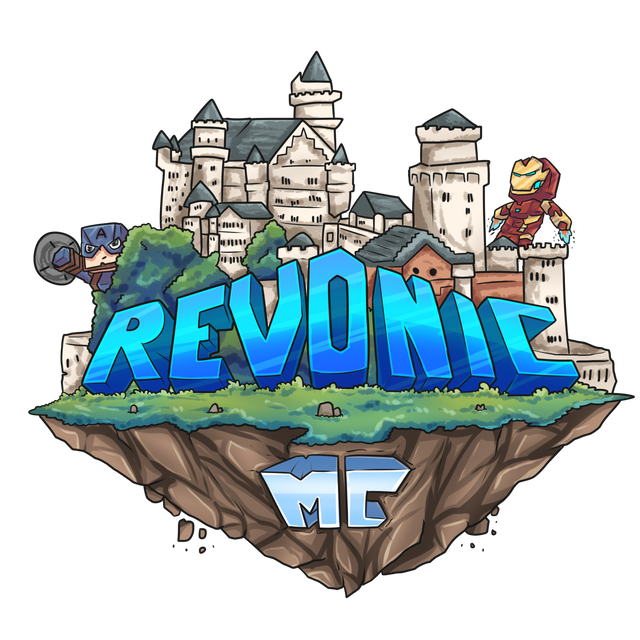 RevonicMC has no affiliation with Mojang AB, Minecraft, and Notch Development AB. "Minecraft" is a trademark of Notch Development AB. All rights reserved and belong to their rightful owners.